North Bristol NHS Trust and Walk Your Way to Health have teamed up to produce a map of local walking routes to encourage people to experience the benefits of exercising. Improved health and wellbeing are often linked with getting outdoors and taking part in exercise. The ‘Let’s Walk North Bristol’ map highlights a number of routes varying from half a mile to over two and a half miles near Southmead Hospital and the surrounding area meaning there are options for all. The scheme was kick-started by Mick Broggio, who wanted to give something back after walking aided his post-operation recovery. Mick said: “I was unable to get out walking for around two years prior to my hip replacement, but after that I was determined to get fit again. I began walking around Horfield Common, but eventually extended my route and then began to walk to and from my appointments at Southmead Hospital. The launch of this initiative coincides with the launch of Public Health England’s new Active 10 campaign that aims to get people more active by taking part in ten minutes of brisk exercise each day. As well as the obvious physical benefits walking has, being outside is proven to have a positive impact on people’s mental wellbeing. 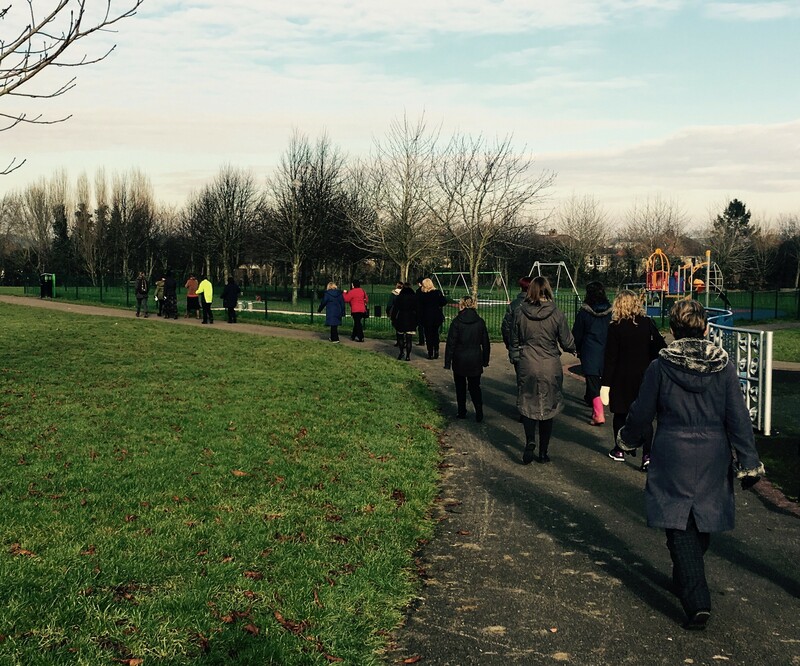 To find out more about the Let’s Walk North Bristol and to see the routes visit the North Bristol NHS Trust website.